One of the most intriguing things about old menus from San Quentin State Prison is that they were saved as mementos. The legendary prison, situated on the north side of San Francisco Bay, was established to hold miscreants during the Gold Rush. 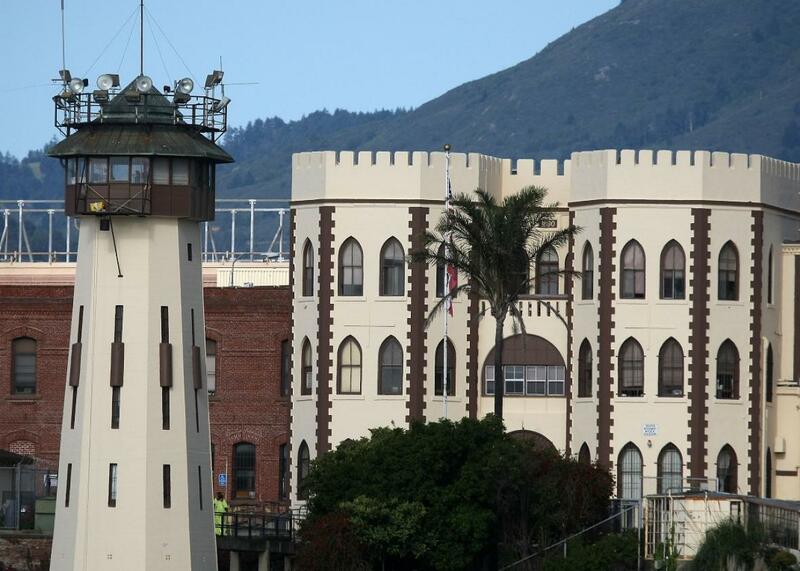 Over the years, it has grown large enough to warrant two ZIP codes—one for inmates (94974) and one for Point San Quentin Village (94964), an adjacent community originally built to house the prison’s employees and their families. The menus mostly come from the period between 1928, shortly after the East Block opened (now described as a crumbling, leaky maze) and 1940. A dozen menus and related ephemera take us back to this bygone era when the guards enjoyed the gustatory pleasures of the table.